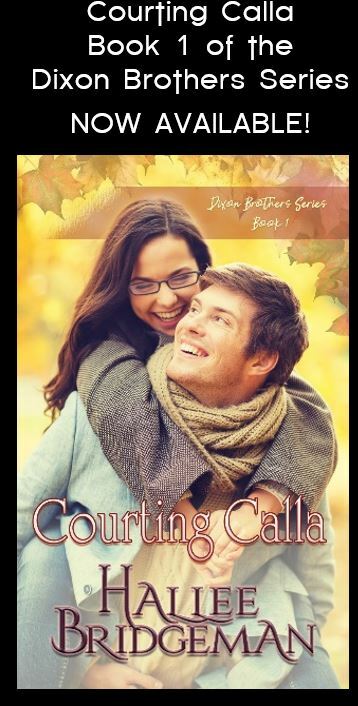 ← Interview with Author Toni Shiloh and a Giveaway! This is the second week I’m .giving away a full set of the Jewel Series books to someone who has asked me a question about any one of my books (and about me!) Ill do it again next Monday, so, ask away! The link is in the sidebar. The more questions you ask, the more chances you’ll have to win! 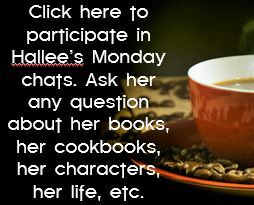 Here is this week’s chat! 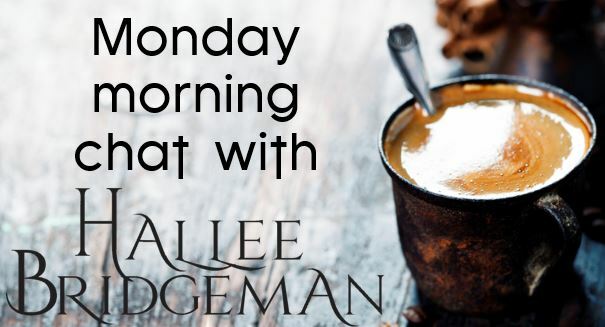 This entry was posted in About Hallee, Blog, Monday Morning Chats, Writing Life and tagged being an author, coffee and chat, hallee answers questions, q&a, vlog, writing life. Bookmark the permalink. Thank you for these chats, they are truly interesting. I appreciate getting a glimpse of “the rest of the story”!